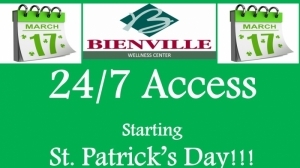 Wellness Center to Offer 24/7 Access! 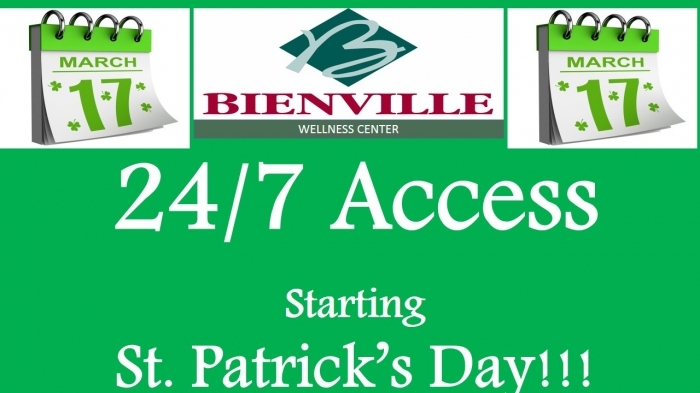 Bienville Wellness Center will be offering 24 hours per day, 7 days per week access to its state of the art facility in Arcadia beginning Tuesday March 17th. Members must use their scan cards to enter; with this, we would ask that you please remember to bring your scan card with you each time you wish to enter the facility. Members who do not yet have a scan card are asked to come by and pick one up. Bienville Wellness Center offers a variety of cutting edge workout equipment, as well as an indoor and outdoor track for your convenience. For details about your wellness center, please call 263-9355. Also, please feel free to stop by for a facility tour.